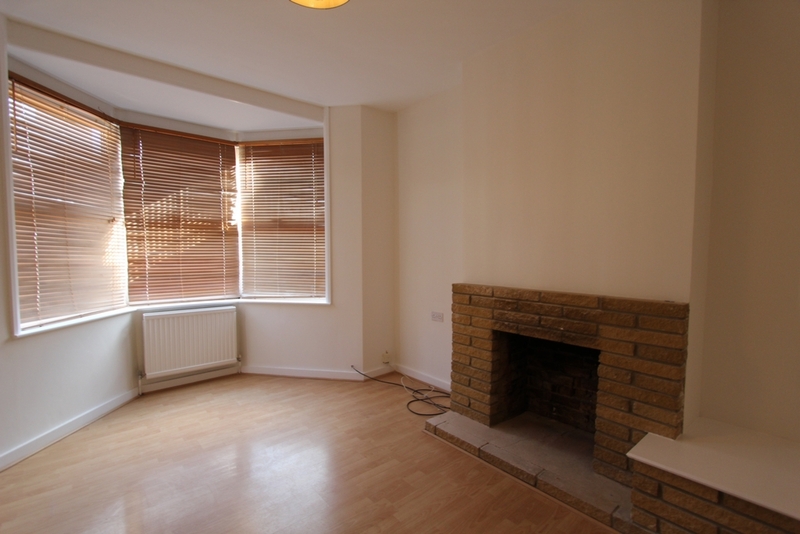 This one double bedroom ground floor flat is located on a sought after road close to East Croydon mainline station. 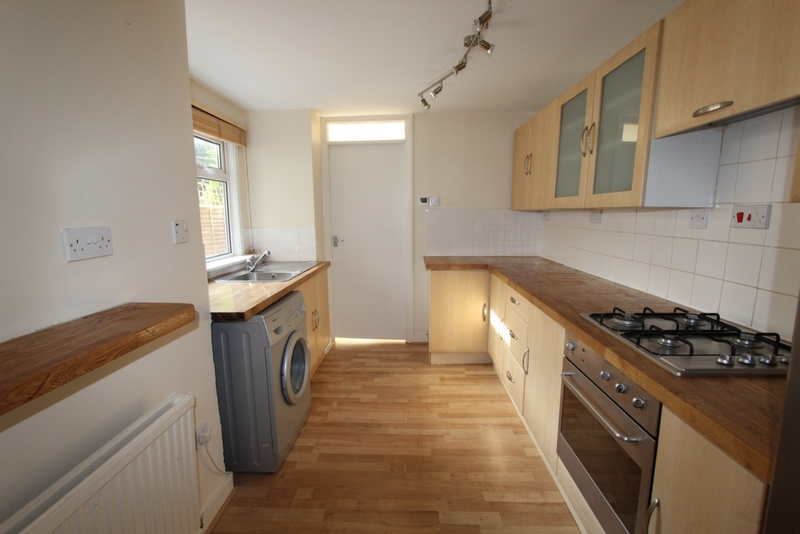 The property is presented, in our opinion, in excellent condition throughout and consists of a good sized reception room, double bedroom, fitted kitchen and bathroom. 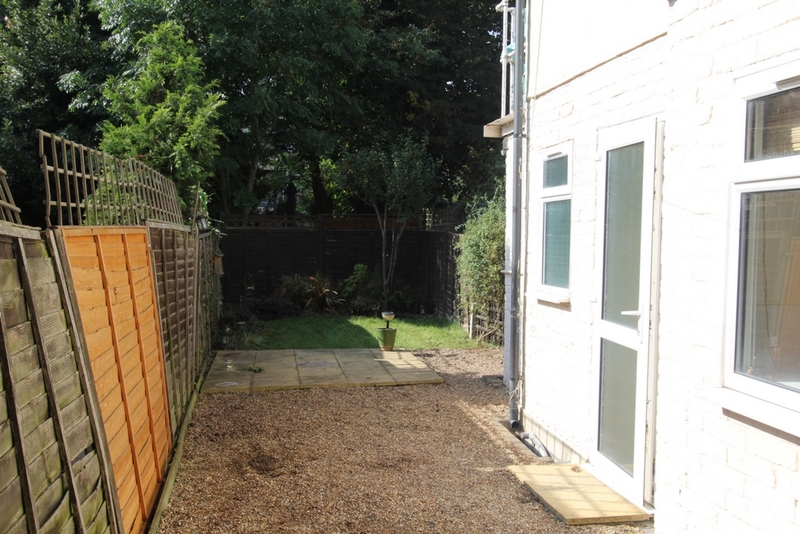 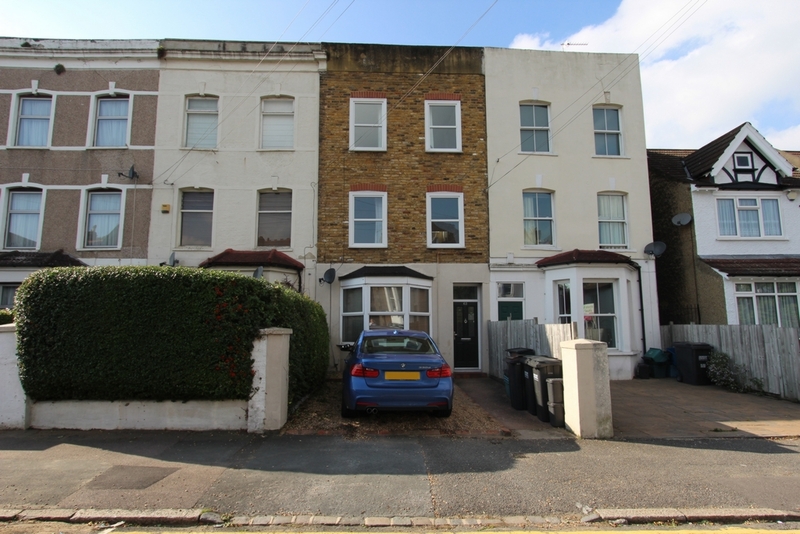 To the outside, the property has the added advantages of off street parking and a private rear garden with patio area. 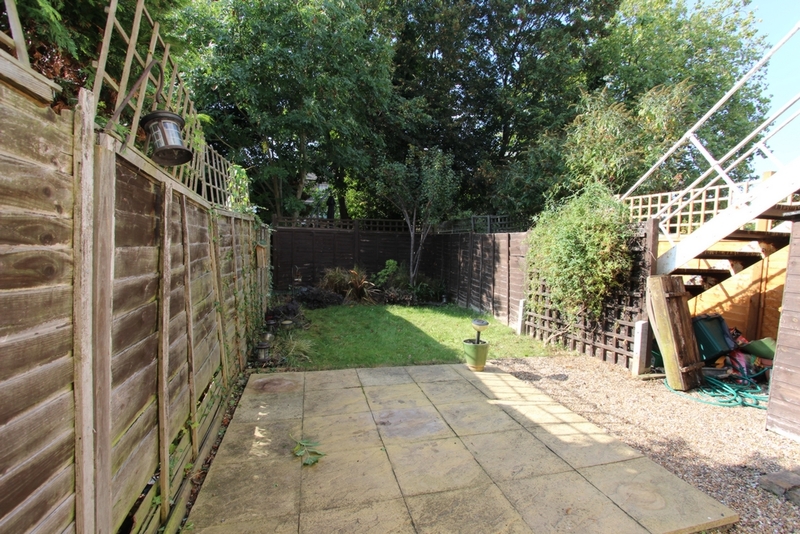 Both amenities and transport links are conveniently located close by in Addiscombe and Croydon. 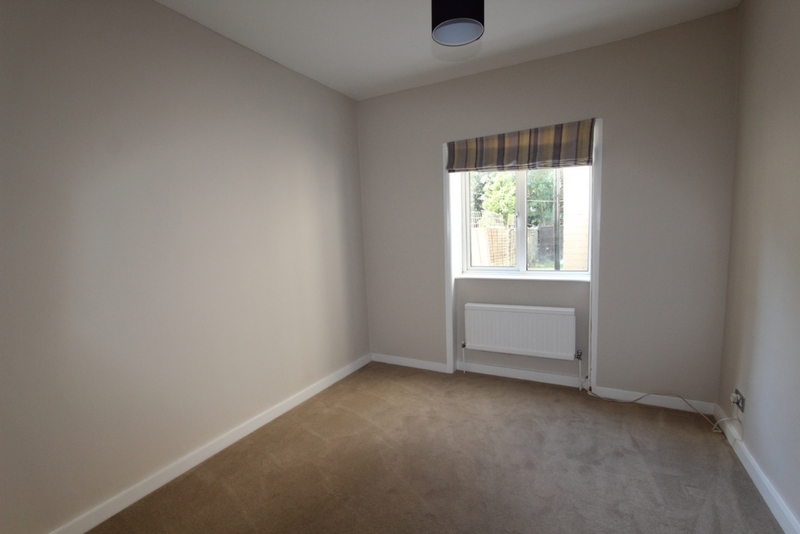 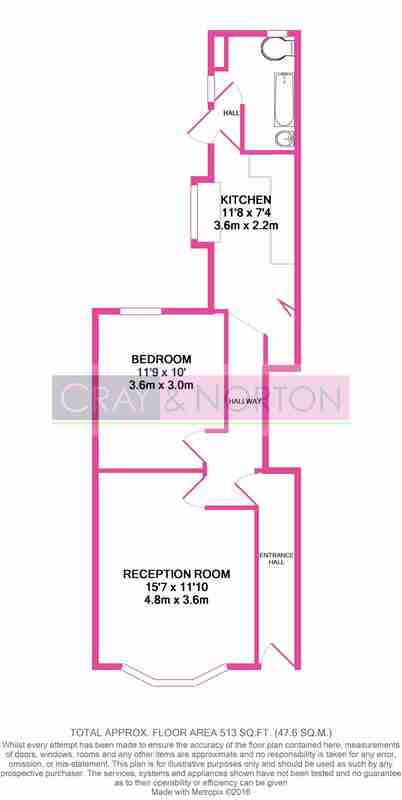 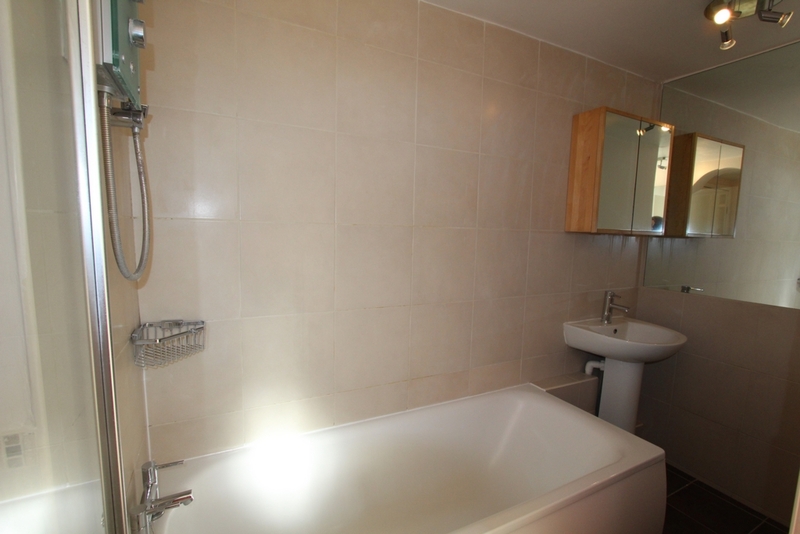 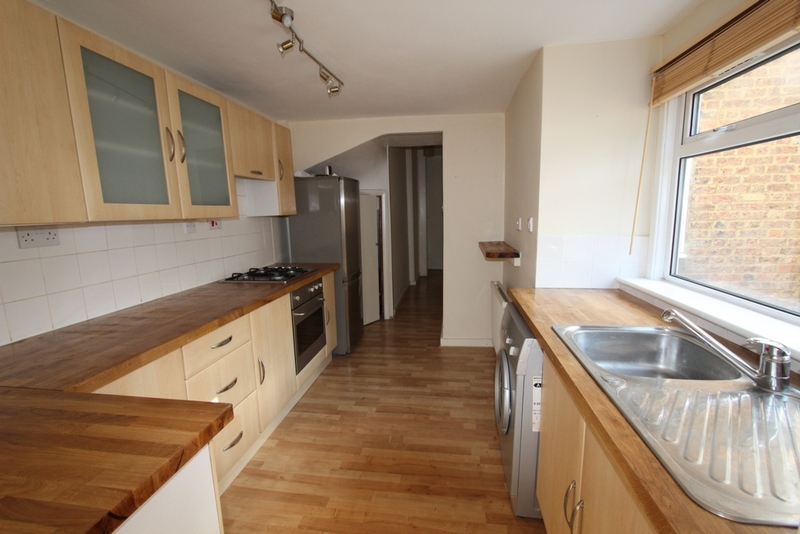 This property would be ideal for a professional couple and is offered unfurnished.